Ito, who is now in her 80s, has made embroidery works for her family and herself for over 30 years. This work is one of them. Lately Ito feels like having more fun and sharing joy of hand crafts with old and new friends. 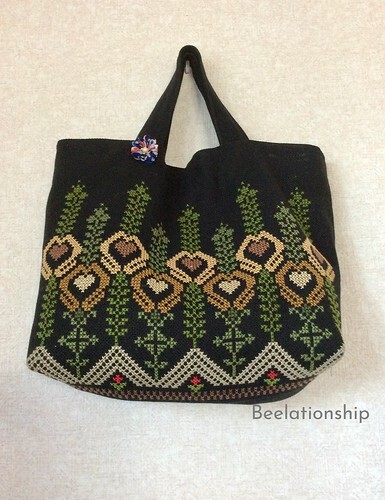 Beelationship is looking for embroidered works which over 70 embroiders have made up until now, and would love to hear stories behind embroidered works. If you would like to join BLS over70 Embroidery Co-Gallery, feel free to contact us.